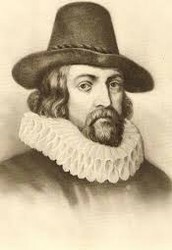 --Francis Bacon, (1561–1626) - an English philosopher, statesman, scientist, jurist, orator, essayist, and author. He served both as Attorney General and Lord Chancellor of England. Bacon was the first scientist to receive a knighthood. Called the father of empiricism, his works established and popularised the "scientific method". ---September is kicking in SPD classes! ---Library Happenings - READERS ARE LEADERS! 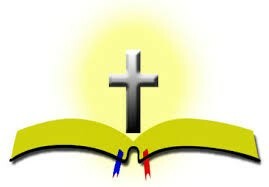 Click on this link for "The Latest Happenings!" 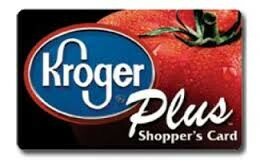 We have 79 people signed up for the Kroger Rewards Program. 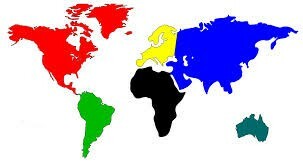 We should have triple this by now. Attached are the instructions on how to sign up. Please sign up and all your family members. I take a picture of my family members Kroger Plus Card on my phone and sign them up. Easy Peasy. The more we have signed up the more money we make. NOT COMPLICATED SO PLEASE TAKE THE TIME. 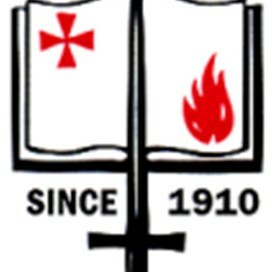 As mentioned in correspondence sent previously and mentioned at several different parent meetings this year we are preparing to send the Archdiocese/St. Paul surveys to complete. The surveys will come in a letter via EngradePro and in the letter you will be able to click on the links that will take you directly to the survey. These surveys are completely anonymous but you will be asked 6 questions concerning Gender, Race, Ethnicity, Religion, Number of years of affiliation and Relation to school (parent). One survey is entitled Catholic Identity Defining Characteristics parent and Community survey and has 24 total questions. The other one is entitled Catholic Identity Program Effectiveness Parent and Community survey and has 49 questions. Each questions is to Strongly Agree, Agree, Neutral, Disagree, Strongly Disagree, Don't Know. When you receive the letter next week with the links please complete the survey honestly. I hope we can get 100% participation from our parents, so please complete when you receive next week. 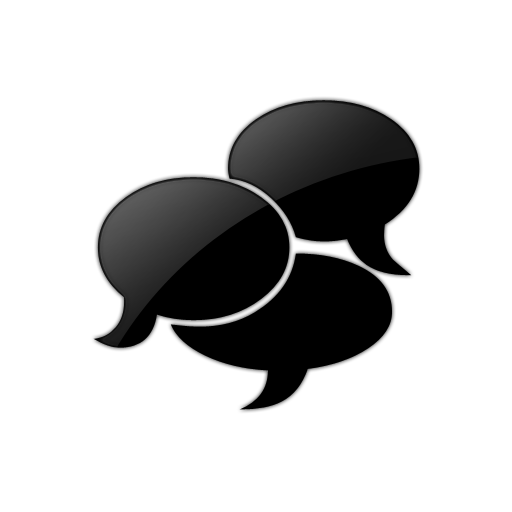 If you do not receive the information, please let us know so we can get it to you for completion. 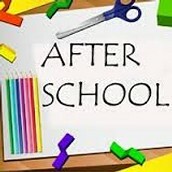 If you plan to use to After School Care on a particular day as a drop in please call the office to inform us so we can make proper arrangements and are aware they are staying at school. 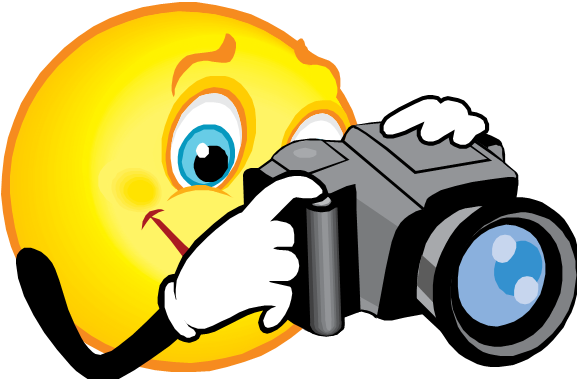 Interstate Studio will be taking school pictures on Friday, September 26th. Picture packet will be sent home about one week before. Pre-K this week starting using our new Religion book. We love our new book! This week we have learned that God made each of us special. We also worked on the rectangle shape, and learned the letter Cc. We made a popcorn covered Cc. On Thursday we had our Parents lunch. Yum! It was good. 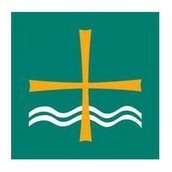 On Friday we will be attending mass for the first time with our Prayer Partners. 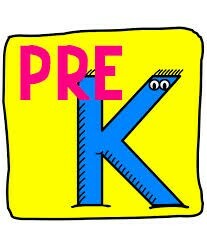 First grade has been learning about short a words in Reading. We have been blending letters to sound out words. 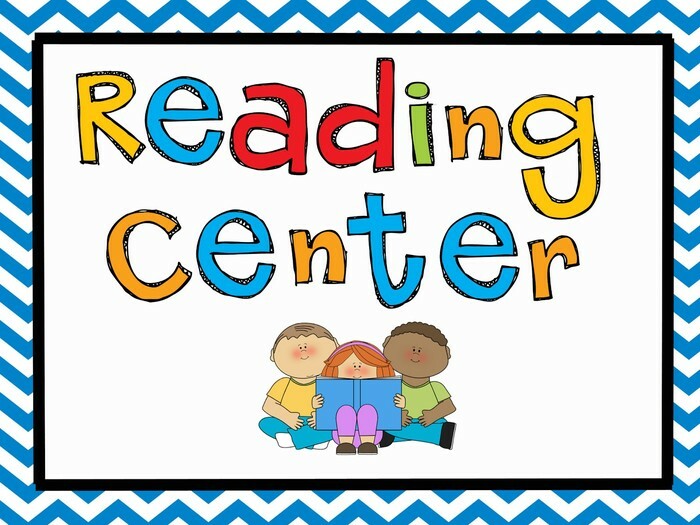 We have also started literacy centers. We have center time Monday-Thursday each week. Center time is time spend working with hands on activities learning skills to help us become better readers. an unusual friendship between a lion, tiger, and bear in an animal sanctuary. In grammar, students are working on subjects and predicates. This week Ms. Towles' fourth grade class read the story The Horned Toad Prince by Jackie Mims Hopkins. The story was written as a modern fairy tale. The kids found it to be hilarious! Part of the story was about serving chili to the horned toad. Since fall begins on Monday, what a perfect time to serve chili! Ms. Towles will be serving chili to her class as a culminating activity. Peanut butter sandwiches go great with chili too! 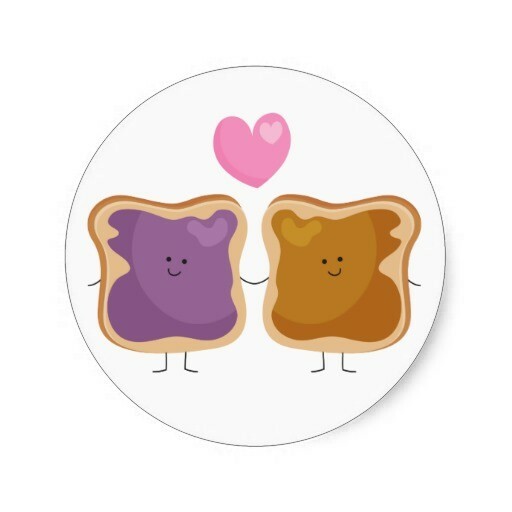 The class wrote their own individual PBJ sandwich recipe in a way that six year olds could read it and make it themselves. 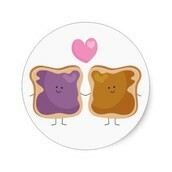 If you see a fourth grader, ask how them how to make a PBJ sandwich!! 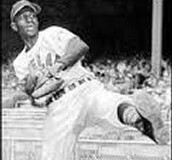 The Fifth Grade will be working on reading a biography about Satchel Paige this week. 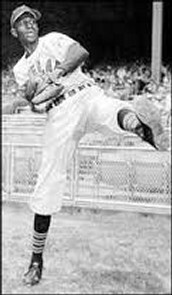 We will be making a trading card of someone they admire or the favorite athlete. In English, we will be working on Compound and Complex Sentences. We will be using our tablets to write a Feature Article about someone famous. 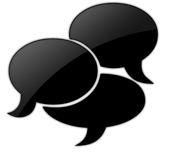 This week the middle school teachers and students will begin using our new Hapara program. Hapara works with our GoogleApps program to make a fluid research, collaboration and assignment environment for classroom work. The sixth graders were introduced to their new laptops with three training sessions. Next week they will begin using them everyday in their classes. When they are ready to do so, they will be allowed to take them home for school and homework assignments. See the 1:1 Laptop Policy Agreement on the school website. September is kicking in SPD classes! The 8th and 5th grades are learning the ins and outs of soccer this week. We have been learning about passing, trapping, dribbling, and shooting. We have also talked about communication and how it is a very important part of soccer. 2nd graders are beginning a unit on tossing and throwing. We have been playing fun games that challenge our tossing and throwing skills. We have been using tennis balls and rings. It’s been a ton of fun in SPD this week! Library Happenings - READERS ARE LEADERS! Cruz and Avery with Pete the Cat! Preschool and Pre-K classes are learning about characters in a book. 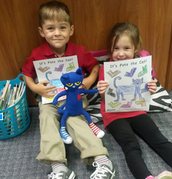 We explored books about Pete the Cat! 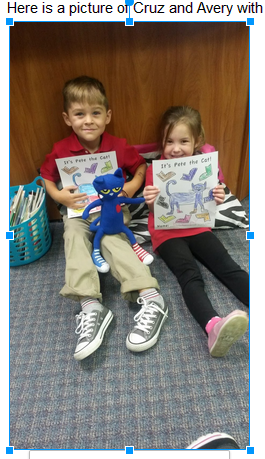 Pete the Cat loves his shoes! Aubrie’s cover of "Arthur’s New Puppy"! 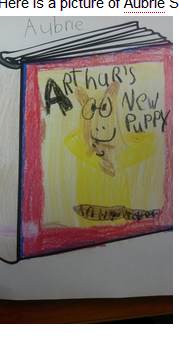 Aubrie designed the cover for this book. LIBRARY SHOUT OUT TO COLE! 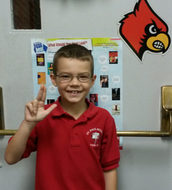 Cole participated in the Summer Reading Program at the Louisville Public Library and won free tickets to a U of L football game! Congratulations Cole! Well, we have been getting down to business in the library this month. 3rd through 8th grade classes have been learning about our new station system in the library. Classes will work on several library skills each month and rotate skill stations weekly. This way students can get the most out of their library experiences, as well as, check out “just right” books! This month the theme is Order in the Library. Students are working on grade appropriate games and assignments each week to reinforce library ordering skills. 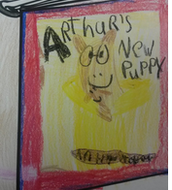 Kindergarten classes learned about the main character in a book. We read Don’t Let the Pigeon Drive the Bus and The Pigeon Needs a Bath. If you don’t know who the Pigeon is, just ask your kindergartener! 1st grade is learning about the parts of a book, and the 2nd grade is reviewing parts of a book and learning how to label a cover of a book. LIBRARY SHOUT OUT TO COLE CRAWFORD! 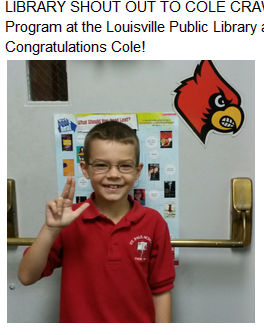 Cole participated in the Summer Reading Program at the Louisville Public Library and won free tickets to a U of L football game! Congratulations Cole! 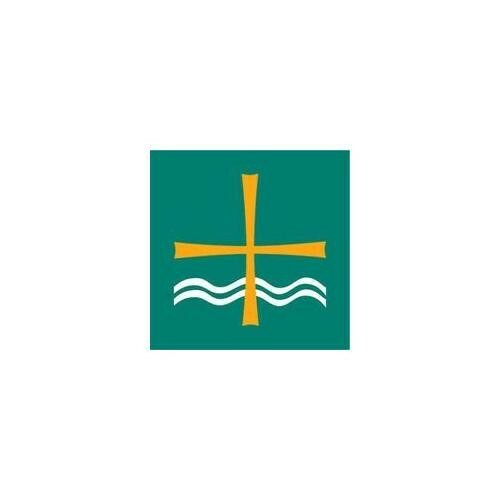 Stay caught up on Sacrament Information and link to some very user friendly family resources at the "St. Paul Catholic Community Faith Formation". 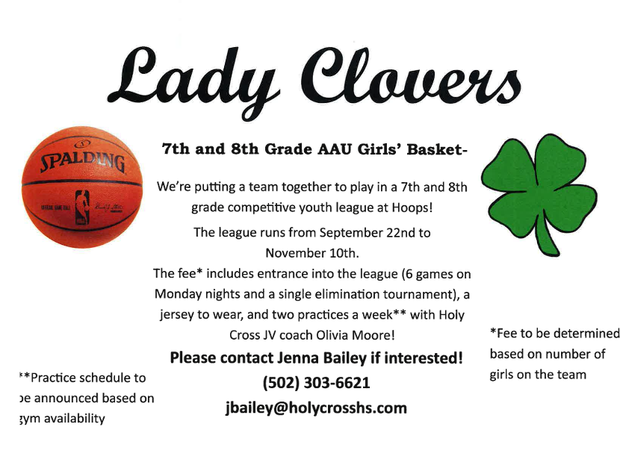 Sponsor is encouraged to attend Parent Meeting in September!! Please check your Engrade e-mails regularly so you are aware of happenings in the school.